as good as Copués Construction." 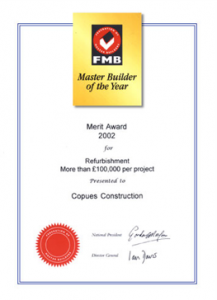 Having been awarded an RIBA Regional Award, regarded as a mark of excellence, and Master Builder of the year (for contracts over £100,000), Copués Construction offer a highly skilled in-house workforce, exceptional craftsmanship, a breadth of knowledge and expertise and a dedicated team that can manage your project from drawing board to completion. 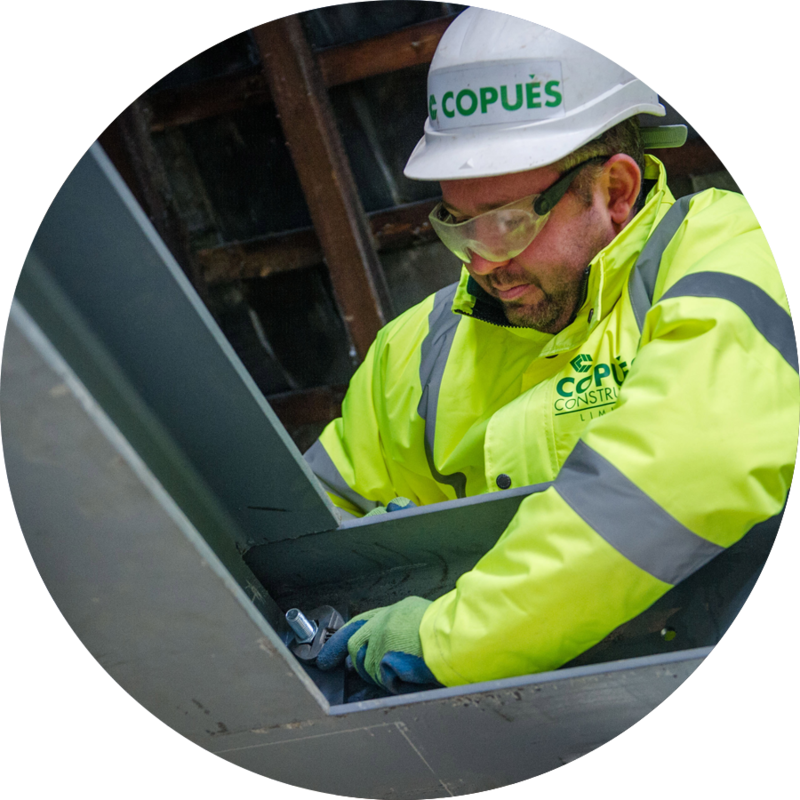 Copués Construction regularly work in conjunction with English Heritage, achieving high standards in restoration refurbishment, in keeping with a buildings original period and character. They also undertake their own commercial development, both in the housing and commercial sectors. 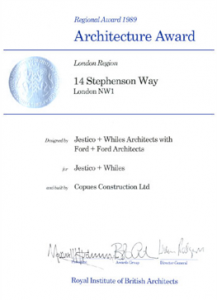 Having forged lasting relationships with their clients and architects, Copues Construction are proud that much of their business originates through recommendation. In addition to their private clients, their commercial portfolio includes, The Tower of London, Horse Guard Parade, the Foreign Office, the R.I.C.S (Royal Institute of Chartered Surveyors) Building, New Zealand House, Australia House, Harrow Boys School, The Hall School (Hampstead), Hadley Wood Golf, The Whites Club and Ickenham Manor. 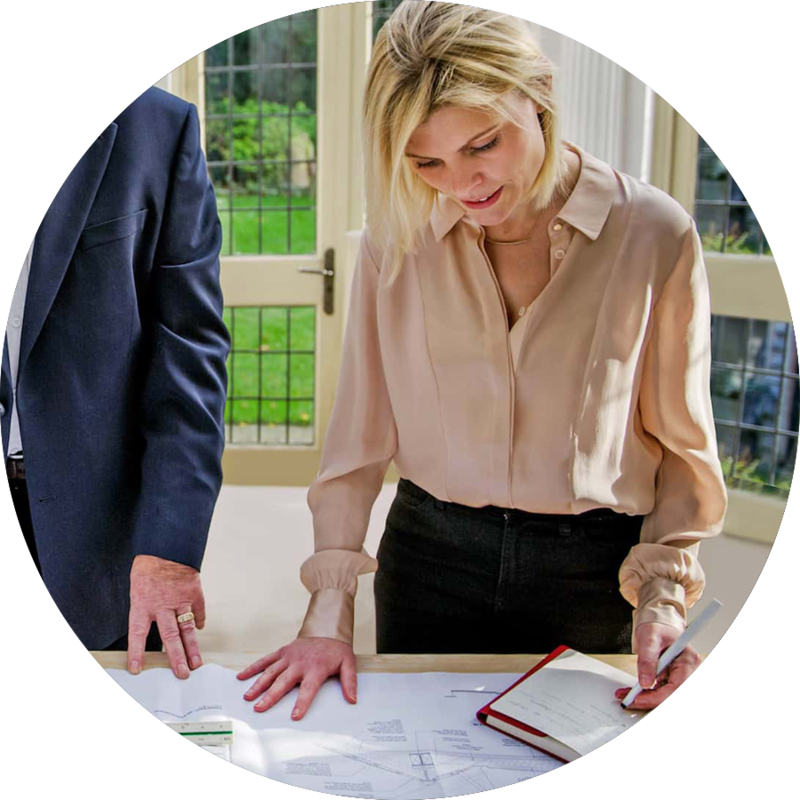 Copues Construction have the skills to achieve the design and detail for their projects, allowing the client to be ensured that they are focused on every aspect of how their home or building will be used as a practical space. Copues Construction have considerable experience of high intensity projects, both new constructions and refurbishment and restoration. They understand the need to deliver projects on time and with no stress.